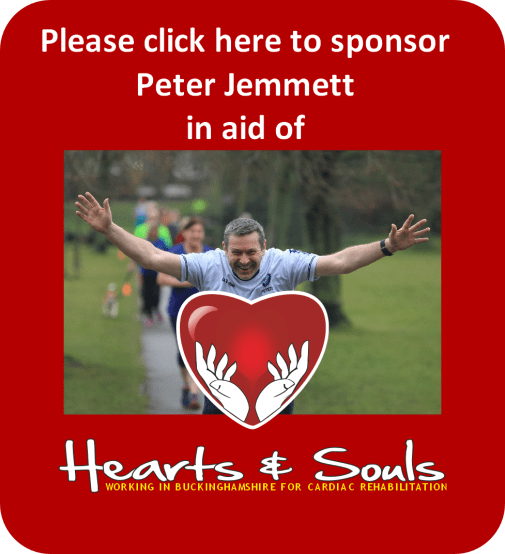 Very generously Peter is running in aid of Hearts & Souls and he’s managed to recruit some people to join him on the run. If you’d like to wish him well why not sponsor him? Just click here to reach his JustGiving page. Or click on the picture. « The speaker at the Brave Hearts meeting on Tuesday February 19th 2019 could save you from disaster!